Mayor Pete Buttigieg speaks in South Bend, IN: "There is no such thing as an honest politics that revolves around the word 'again.'" 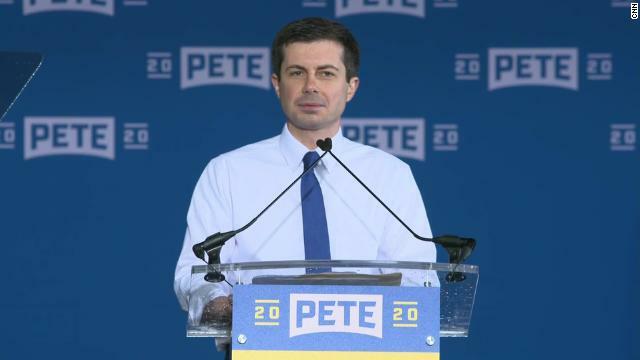 Mayor Pete Buttigieg speaks in South Bend, IN: "Ask your candidates to show you that they have the hearts of servants. Ask them what they believe in. Ask them what they care about and ask them what they've done." Mayor Pete Buttigieg celebrates Dyngus Day in South Bend, IN. WATCH: Mayor Buttigieg on AG Barr’s report: To end Trump presidency, Democrats need to focus on the kinds of conditions that allowed President Trump to get into the Oval Office, and I fear if we’re not paying attention to those causes, he may succeed in 2020. Mayor Buttigieg is here; he will join @maddow live tonight on @MSNBC to discuss his run for president in 2020. Mayor Pete Buttigieg: "We've got to end the war on trans Americans and we need a federal equality act that would say that you cannot be fired just because of who you are or just because you love." Mayor Buttigieg tells @maddow that he wants children in the future, and talks about how he believes his husband Chasten will be an "amazing father." 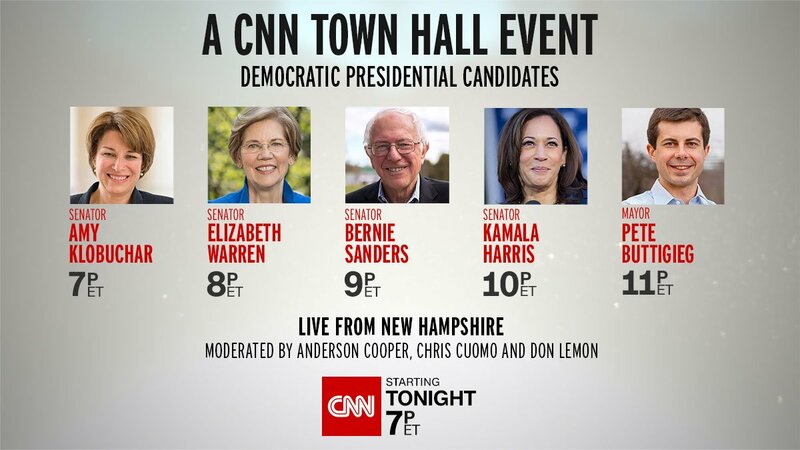 This Buttigieg town hall is worth watching. Polished and thoughtful presentation with clear answers. Underscores military exp. Of course, it’s a big field and he’s a young Midwestern mayor. But he’s using his time on stage effectively here. This is a focused candidate. Mayor Buttigieg and President Trump have both been met with protesters at campaign events. How both have handled the heckling is a different story. 66% of Hoosiers have never heard of the Mayor of South Bend & 2020 Dem Pete Buttigieg. 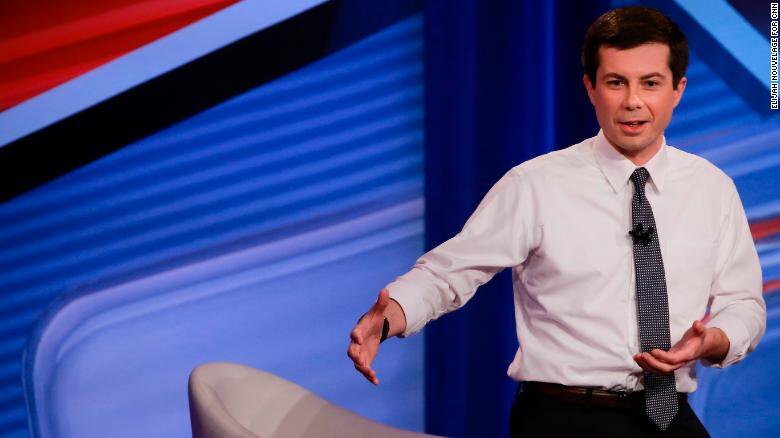 Instead of focusing on his town's sea of potholes & sky-high crime rate, Buttigieg has spent years ignoring his duties as Mayor of South Bend & focusing on launching a Presidential campaign. 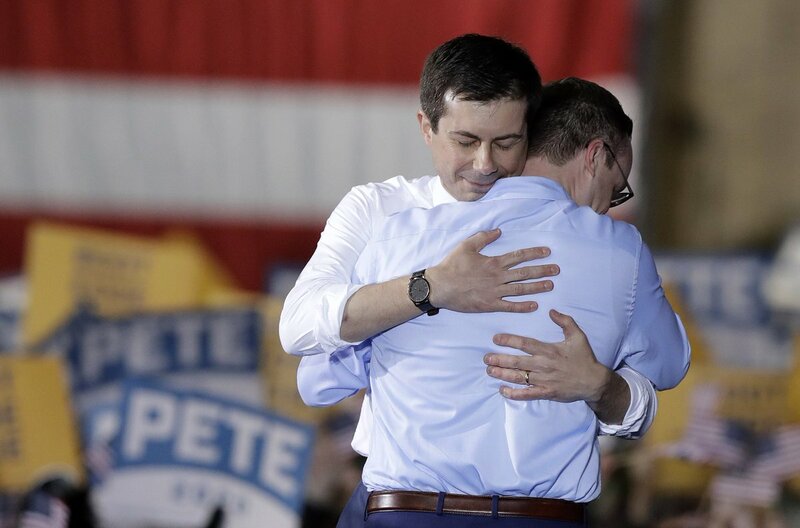 South Bend Mayor Pete #Buttigieg hugs his husband, Chasten Glezman, after Buttigieg formally announced Sunday that he will run for president in 2020.